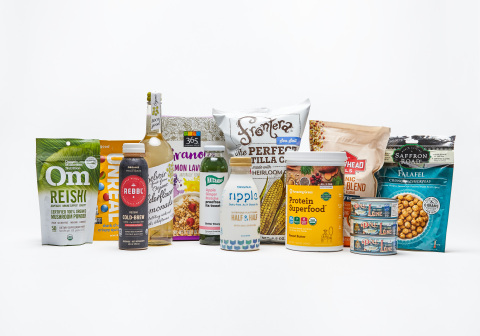 AUSTIN, Texas--(BUSINESS WIRE)--Whole Foods Market’s (Nasdaq: WFM) global buyers and experts today announced the most anticipated food trends for the year ahead. Floral flavors, functional mushrooms and root-to-stem recipes are just a few of the picks expected to take off in 2018. The seasoned trend-spotters thoughtfully compiled this list based on more than 100 years of combined experience in product sourcing and studying consumer preferences. For 39 years, Whole Foods Market has been the world’s leading natural and organic foods retailer. As the first national certified organic grocer, Whole Foods Market has over 470 stores in the United States, Canada and United Kingdom. Whole Foods Market was named “America’s Healthiest Grocery Store” by Health magazine and has been ranked one of the “100 Best Companies to Work For” in America by FORTUNE magazine for 20 consecutive years. To learn more about Whole Foods Market, please visit media.wfm.com.